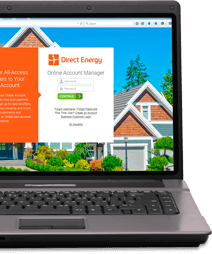 Home > FAQs > Global > Signing Up for Service > Sign Up with Direct Energy > What is the cost to switch to Direct Energy? Direct Energy does not charge an enrollment fee. However, your current energy supplier may assess a cancellation fee if you're switching providers within your contract term. Your current supplier can confirm what those costs (if any) might be. Also, the utility company (or generation company) for your area may charge a one-time fee for connection or disconnection. This fee will appear on your electricity bill on behalf of the utility company approximately thirty (30) days (or one billing cycle) later.